Chief, check your “Fire Environment has Changed” paragraph to ensure that it says what you want it to say. 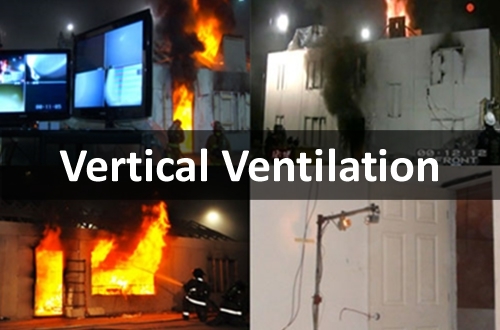 Thank you very much for sharing your interpretation of the UL Vertical Ventilation study with us. You are absolutely correct in that it is easy for firies to get a little lost in the thoroughness of the UL research and perhaps miss certain key points, so thank you for sharing your expert viewpoint with us. I really like your terminology ‘softening the target’. 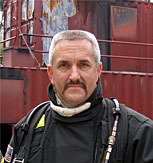 Perhaps like many firefighters, I’m struggling a little with the concept of an external application of water made prior to entry not ‘pushing the fire’ and endangering any occupants remaining in the structure, though it’s impossible to argue with the scientific data gathered by UL in these studies.